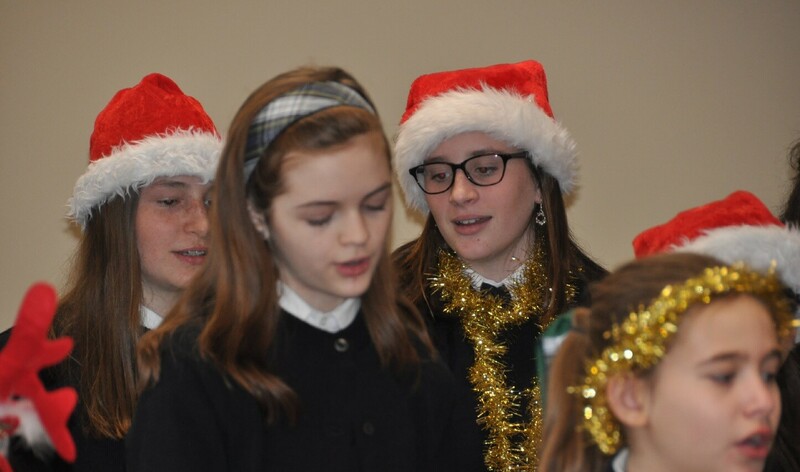 Members of the EA Girls’ School Mass choir (grades 3-8) visited our neighbors at the Clintonwood Senior Center on December 8 to share some almost-Christmas cheer. 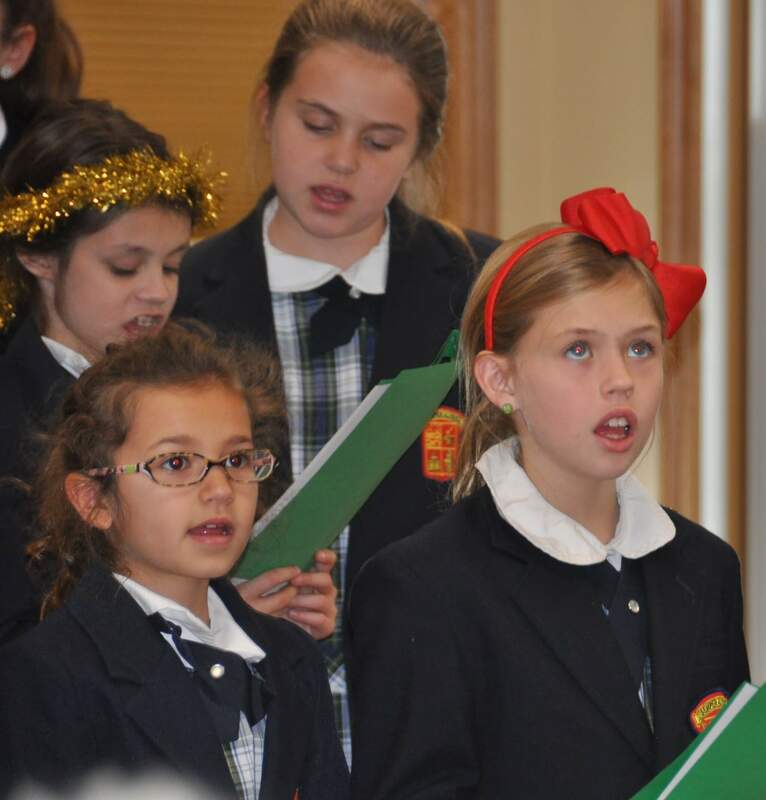 The girls sang several Christmas carols, and many of the audience members sang along. They even asked the girls to come back again soon!